It is increasingly necessary to emphasize the brand image of the products offered and that differentiation has to start with the packaging or corrugated card board of the product. 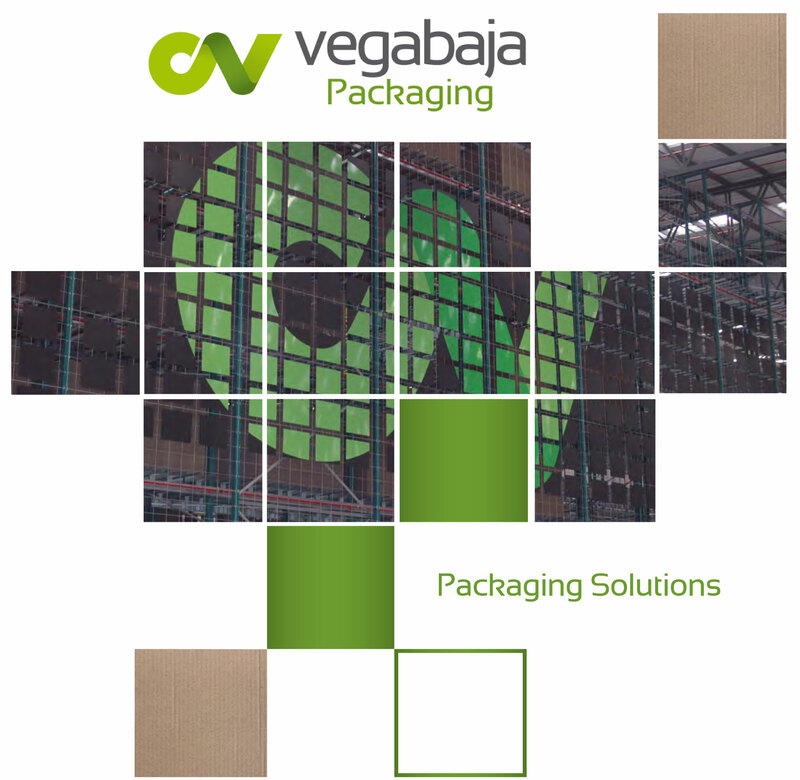 At Vegabaja Packaging we help you achieve this, our goal is to be leaders in the production of corrugated packaging and packaging adapted to the needs of our customers and advancing to them through our innovation policy, while promoting the sustainability of the whole process because For us respect for the environment is not an option is a conviction. We have the latest technology in the manufacture of packaging and corrugated card board. We design and manufacture any box model adapted to the needs of our customers. Innovation in packaging is our top priority. We customize the corrugated packaging of all our customers with the different printing techniques available in the market: Flexographic Post Printing, Pre Flexographic Printing and High Print Quality. We develop innovative packaging proposals that are increasingly efficient, sustainable and adapted to the needs of our customers. Respect for the environment is not an option but a conviction that is present throughout the entire production process of our company. 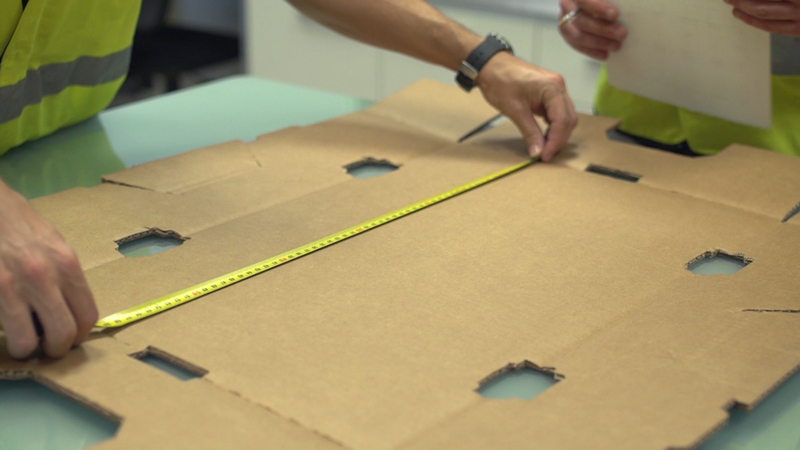 Quality is our present commitment in the entire corrugated cardboard manufacturing process. We have the main quality certificates. Download our corporate dossier in which you can find our commitments to customers, the quality of our products and sustainable development. In order to give the best possible service to our customers and satisfy their most demanding needs, we are certified in ISO 9001 and BRC-IOP. 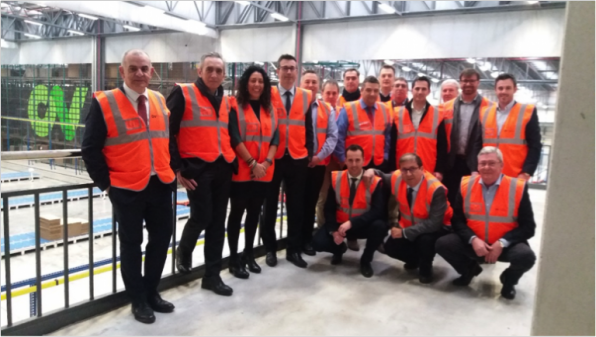 Also reflecting our intention of continuous improvement in the sector, applying the highest quality standards to our corrugated cardboard products. 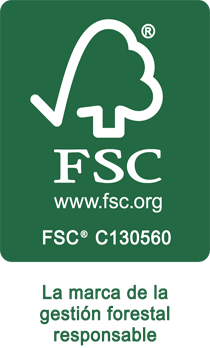 In addition, we have obtained the FSC stamp that guarantees that all our products comply with the demanding regulations that make respect the forests in a responsible way.